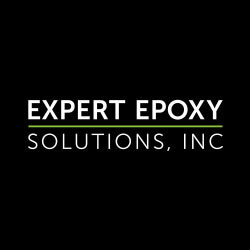 Never miss out on a deal for Expert Epoxy Solutions, Inc.
You're all set! 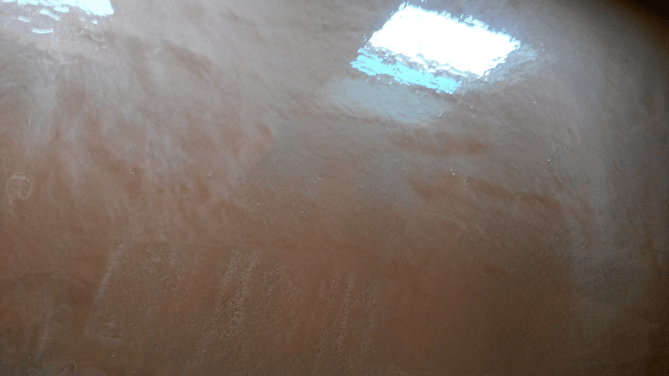 Confirm you want deals for Expert Epoxy Solutions, Inc. in -zip-? 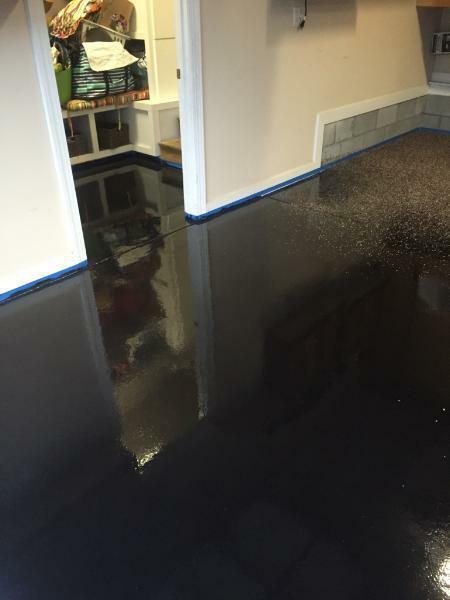 Get deal alerts for Expert Epoxy Solutions, Inc.
At Expert Epoxy Solutions, Inc., we specialize in epoxy floor coatings and garage storage systems for residential applications, as well as commercial and industrial epoxy and esd floors. 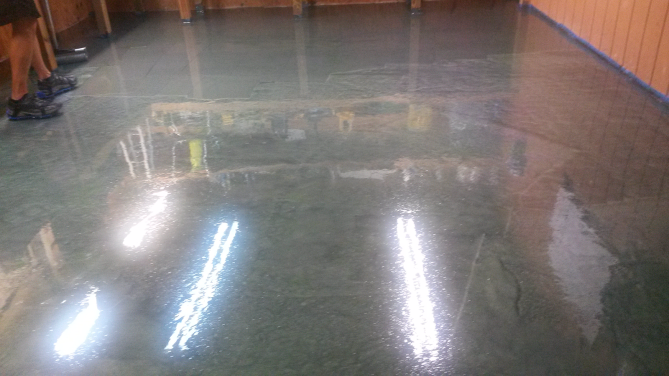 We offer also full service concrete grinding , shot blasting , and floor prep services. We're located in Hampstead, just outside of Wilmington. Please note that we service the entire state of North Carolina. 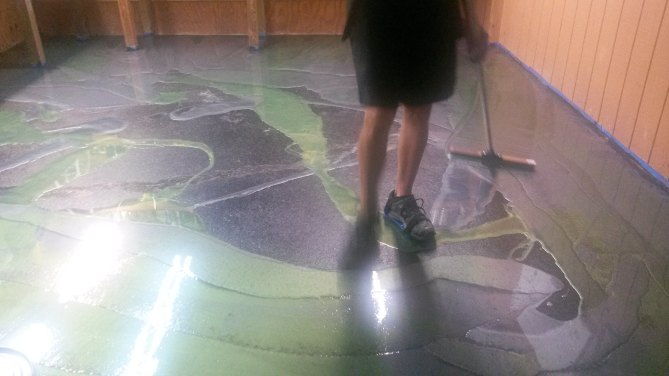 We offer free estimates on epoxy flooring projects and a lifetime warranty on most epoxy coatings. Turn Your Garage into a Showpiece!